I have a slight obsession with housewares. And when I say slight I really mean major. 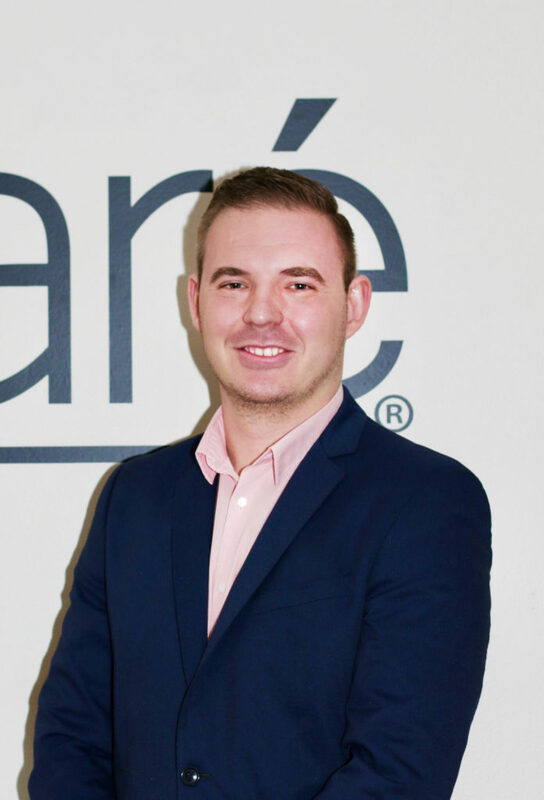 I’m always on the look out for new trends in home products and when I came across the brand Eparé at a recent industry convention my eyes lit up. I was first drawn in by their beautiful double walled glassware. I used to have an amazing double walled canister for my tea which unfortunately was lost somehow during my last move. I was obsessed with it though because you were able to comfortably hold hot beverages without scalding your hands. 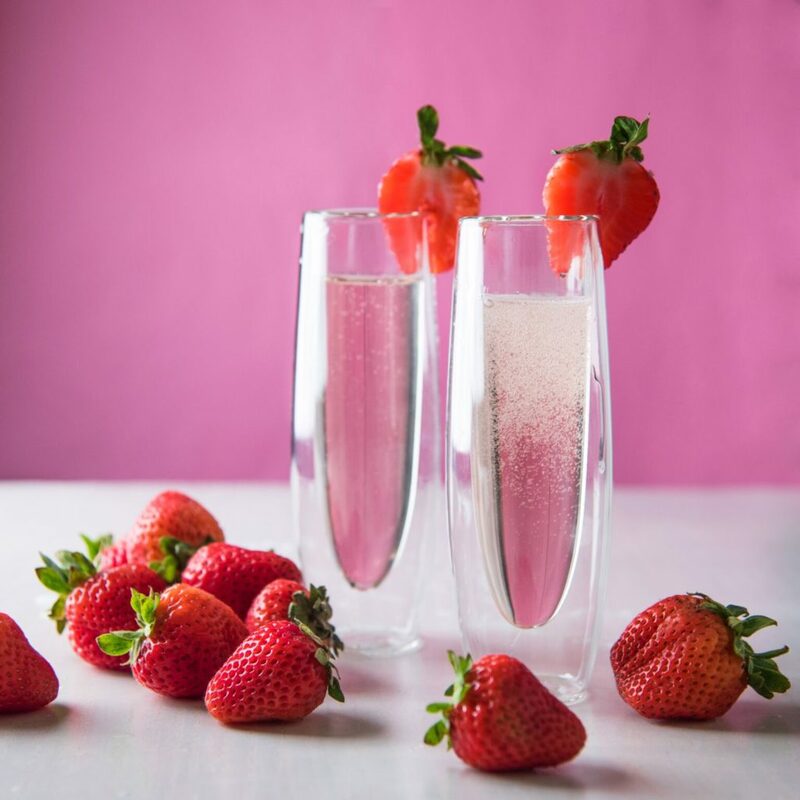 Eparé has a full glassware collection including everything from espresso cups to champagne flutes. In addition to their beautiful double walled glassware collection, I noticed a handful of nifty kitchen accessories that I just had to learn more about and so I chatted with founder Eugene Khayman to get the full scoop on Eparé. You started the brand at a fairly young age. Did you always know that this is what you wanted to do? What was your biggest challenge about getting started? Ever since I was a kid I was always selling something, from popcorn to homemade films. It was only a matter of time until I came to selling kitchen accessories as I love to cook and entertain. When I first started selling kitchen accessories I was just sourcing products. I started selling on Amazon and we were doing very well but I wanted to sell into retail stores. I exhibited at my first trade show January of 2015 and quickly saw that it would not be as easy as I had expected. Many retailers did not like that the products were sol on Amazon.com. How did you learn about the manufacturing process? Were there any hiccups along the way? It was really a game of learning as I went along. I had one friend that had a similar business model and helped me with many of my questions in the beginning. Most of my knowledge has come from trial and error as well as asking advice from other that I’ve met in the industry. The biggest is was with receiving bad stock. On my very first order of 5,000 units they all had a functional defect (a series of poorly tightened components). I was left to fix each of these myself when I first started selling. How did you come up with the name Eparé? I came up with the name by combining the words “easy” and “preparation” which exemplifies the types of products that I want to sell at the moment. The orginal brand logo was e-pare and then I realized that Eparé is a much stronger name. What was the first product that you designed and created for the brand? 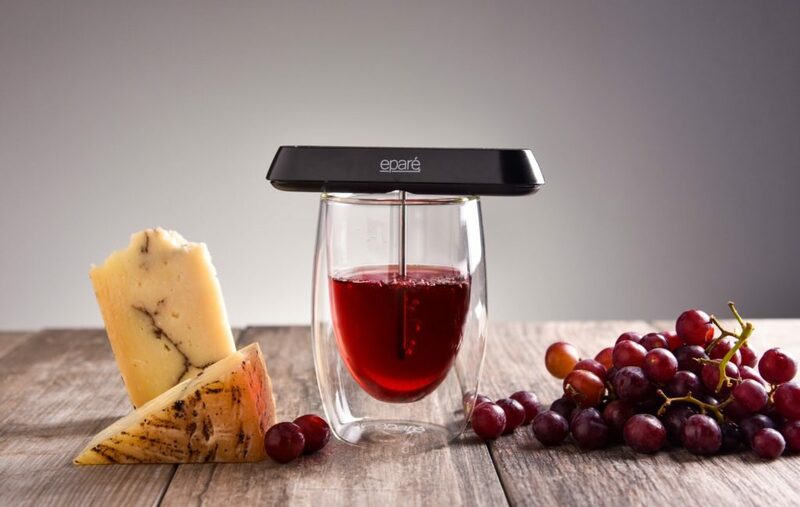 The first product that I designed from scratch was our pocket wine aerator, it was an idea that I had from taking a similar full bottom size aerator that was on the market and making it compact and portable. Comping up with new product ideas take a lot of creativity! Where do you find your inspiration? I often find inspiration in products when I’m at new restaurants and bars. I am very observant and take notice to the kinds of products are being used for certain tasks. We primarily target the home user but I can often spot trends when visiting new establishments and finding out what excites the staff. When really hard pressed for ideas, you can look at almost any product and apply TRIZ methodology to it. How long does it typically take to go from concept to market ready for a product? This varies drastically from product to product. Some times we are making small changes which can take as little as a month or two. Other times when the product is being designed from scratch it can take a year or longer. The typical process will go like this: Idea > Patent Research > Design, Prototype, and Modification > Tooling > Production. Personally, my favorite Eparé products would be your double walled glass collection. I love being able to drink my tea without burning my hands! Plus the design is very elegant. I especially love the lidded tumblers. How did you come up with this concept? Will you be adding more lidded glassware in the future? Double walled glassware has been around for some time but I felt that there was a lot of room for improvement. The styles were dull and did not use all of the beneficial properties to their full potential. The lids really help for outdoor settings, taking on the go, and maintaining temperature. We will definitely be adding more in the future. The next is our new double espresso glass set coming out next month. It will feature a lid that doubles as a saucer. Do you have a favorite Eparé product and why? My favorite would be the champagne flutes. They are super attractive and easy to hold. What’s next for Eparé? Where do you see yourself and the brand in the next 5 years? I see us targeting more kitchen accessory categories and expanding more in the bar and lifestyle direction. 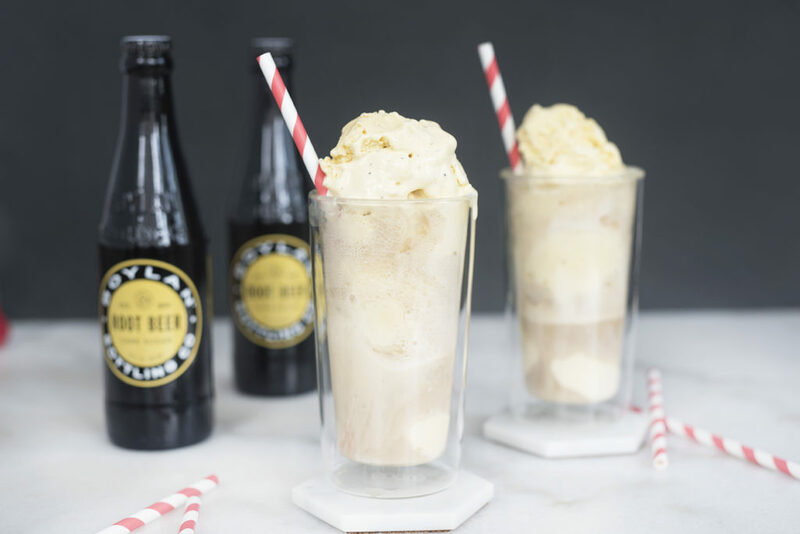 Below you will find a recipe to Eugene’s favorite cocktail – the Gabaraldi! Whipping up a few of these bright orange cocktails would be the perfect way to break in a new set of double walled glassware ;). Head over to my instagram for a shot at winning two styles from Eparé’s double walled collection! 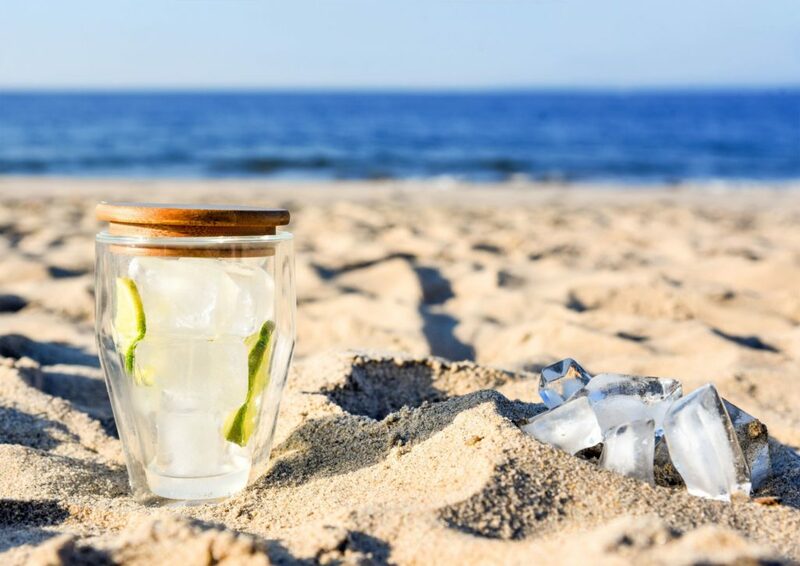 I’ll be hosting a giveaway shortly where one lucky winner will be receiving a set of the high ball glass along with a set of (my favorite) the lidded tumblers. Giveaway winner will be announce on Monday August 8th 2017. Good luck! 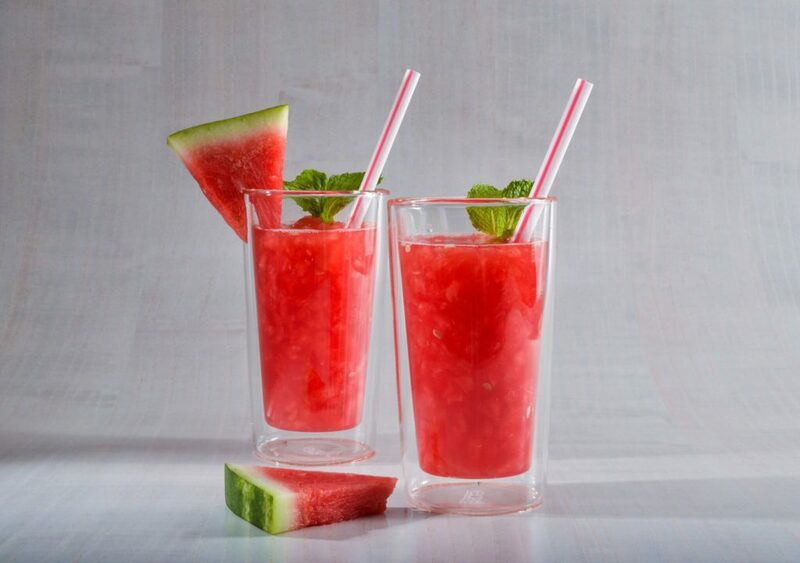 Place ice in a cocktail glass. 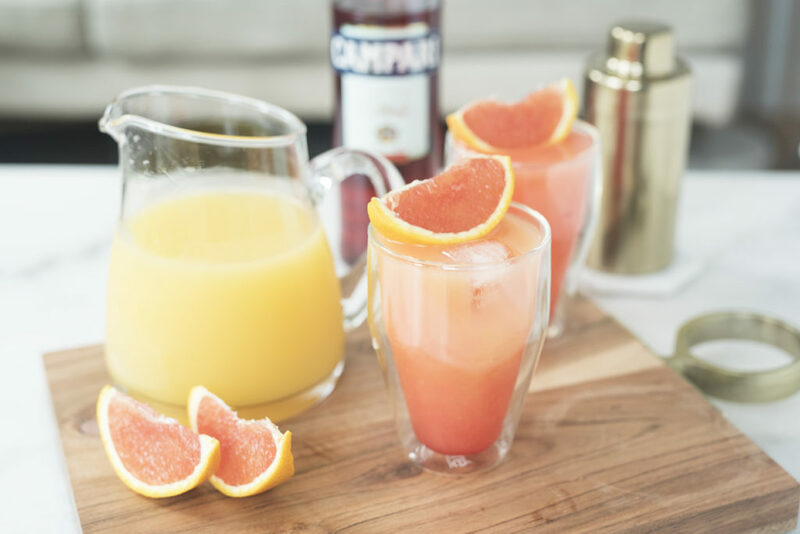 Add equal parts Campari and orange juice. Stir. Add orange slice for garnish. Enjoy! Win a Le Creuset Special Edition Sakura Dutch Oven! 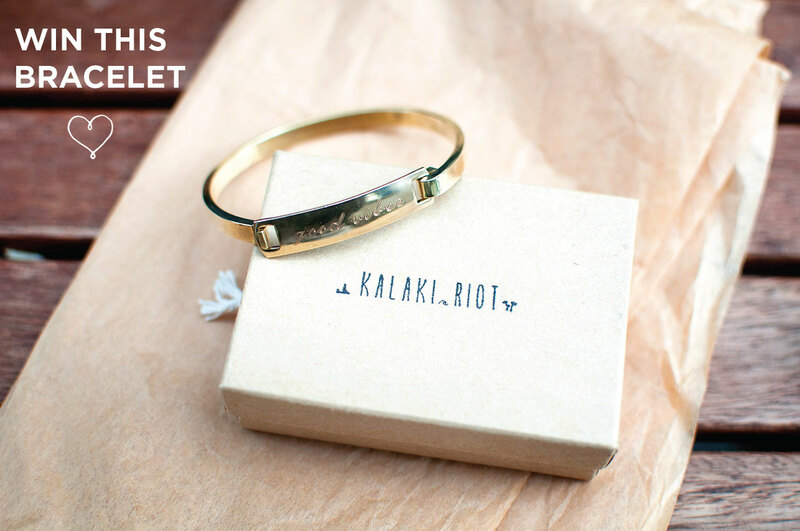 *Giveaway* The Perfect Picnic with PackIt Kalaki Riot “Good Vibes” Bracelet Giveaway! 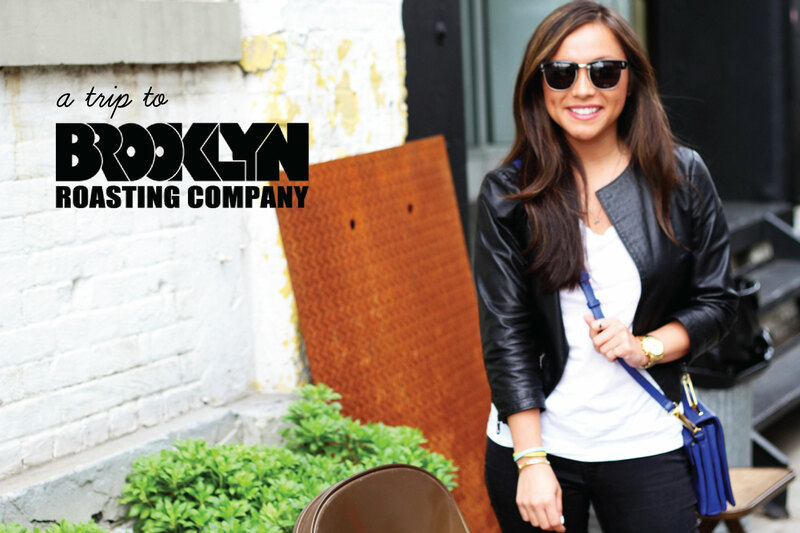 What, Wear, When: Coffee at Brooklyn Roasting Company + a Giveaway from Kalaki Riot!